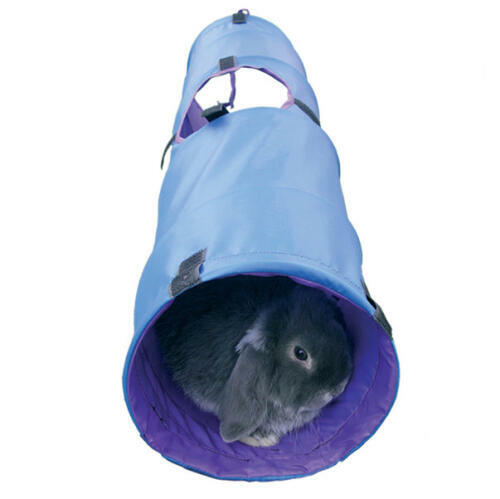 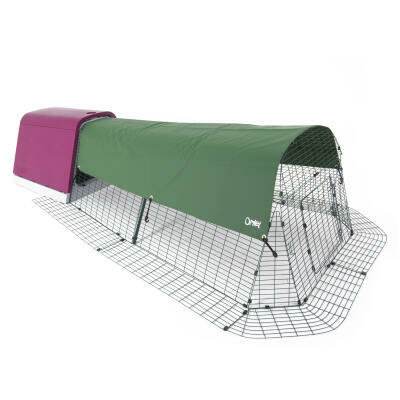 The Boredom Breaker Rabbit Activity Tunnel provides the ideal enrichment to your rabbit's environment and fits neatly into nearly all types of run. 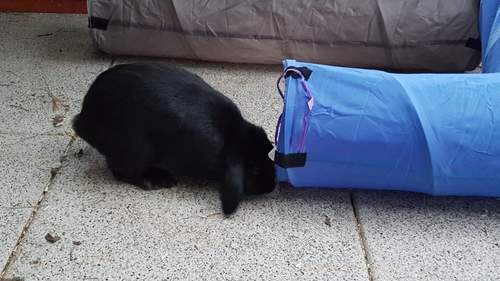 The wipe clean fabric tunnel allows your bunnies shelter from the sun, wind and rain as well as providing an interesting area to play and hop through. 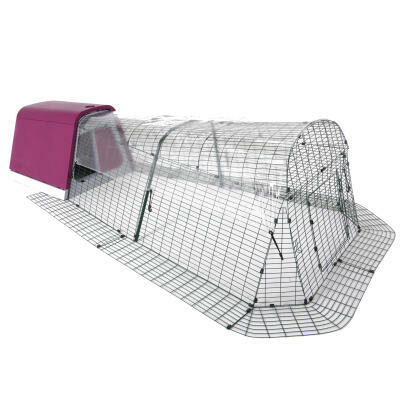 The tunnel features velcro tabs at both ends as well as in the middle which allow you to connect it to as many other tunnels as you like, meaning there are no limits to the size or shape of tunnel environment you can build for your rabbits! 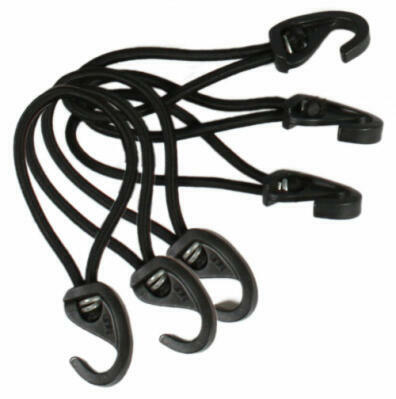 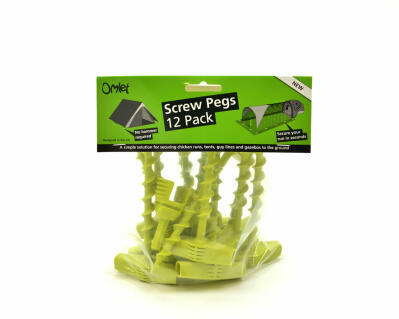 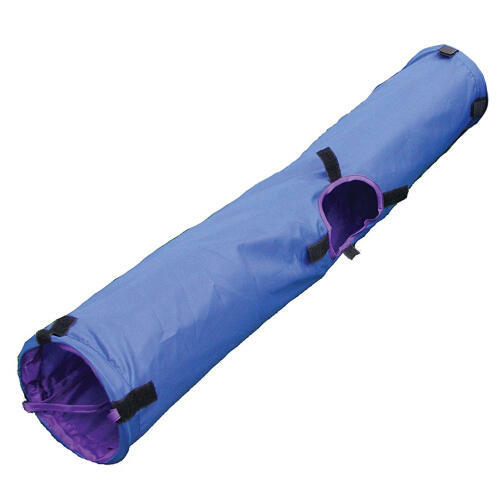 When the tunnel is not in use it can easily fold flat and comes in a handy carry bag for practical and convenient storage.